Bang & Olufsen has launched its Seasonal 2018 Collection, a range of limited-edition premium headphones, speakers, and the latest wireless earphones. Earset are premium wireless earphones that have an adjustable earhook style. Earset will be available in the colour Limestone. The Beoplay H9i are wireless, over-ear headphones. Beoplay H9i combines Advanced Active Noise Cancellation with an aluminium touch interface. Designed by Jakob Wagner, the Beoplay H9i will come in Limestone and Terracotta. The Beoplay P6 is a portable Bluetooth speaker designed by Cecilie Manz. True360 sound ensures even sound distribution. The speakers will come in Dark Plum and Limestone. 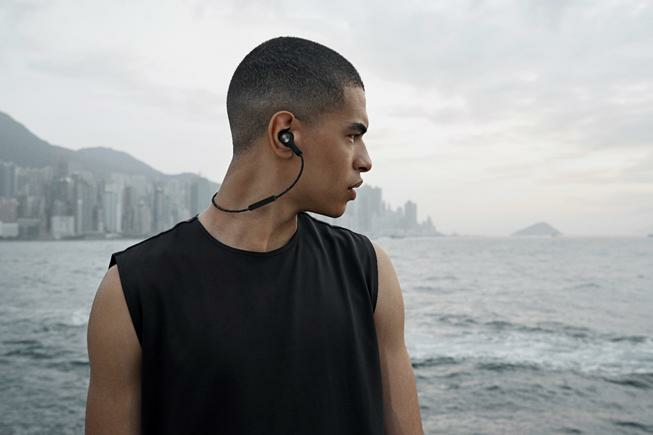 For more information, visit www.beoplay.com/collection.